The so-called E-wing fitted on one of the Finnish Fokker D XXIs. 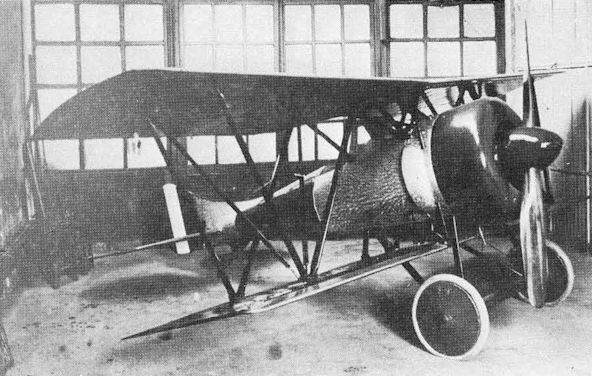 The Adamoli-Cattani fighter, which was built in 1918 but abandoned before flight testing could begin. Designed by Adamoli and Cattani, the fighter was considered the smallest practicable airframe for a 200 hp Le Rhone engine.